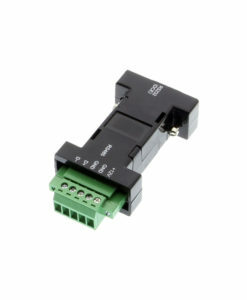 Make short work out of converting your serial port signals from RS-232 to RS-485 by using a 5-Pin terminal block converter connection. Easy to use with no drivers required, works on all operating systems. Extremely compact and well labeled for connections to Terminal Block. Uses DB-9 Female port connector for direct connections to PC’s. 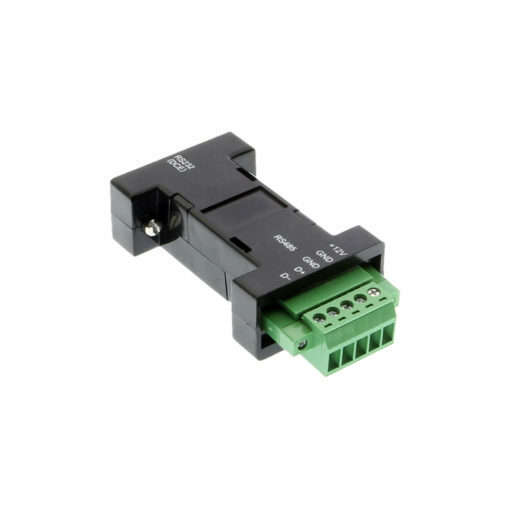 Supports 2-wire Half Duplex for RS-485 applications. The US-485C serial converter is designed to work with your Thin Client, Workstation, or Server to convert an RS232 signal to RS485. 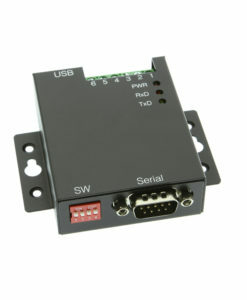 It provides an immediate half-duplex RS485 serial port expansion from the standard RS232 port. 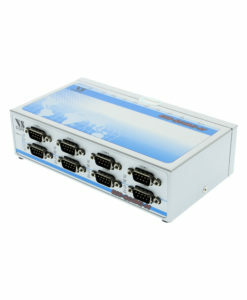 It is equipped with a DB9 female connector (DCE) that can connect directly to your PC’s RS232 port. 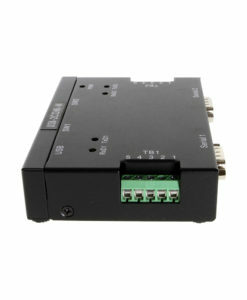 The advanced technology on this serial converter allows an external power source of 12VDC to be applied through its built-in terminal block power input pins. Easy RS485 conversion from RS232 port. Supports RS485 Auto Transceiver turn around with unique ATTA Hardware. RS232 port powered lined – no external power required but is supported. DB-9 Female RS232 to 5-Pin Terminal Block conversion. No driver required on any operating system. 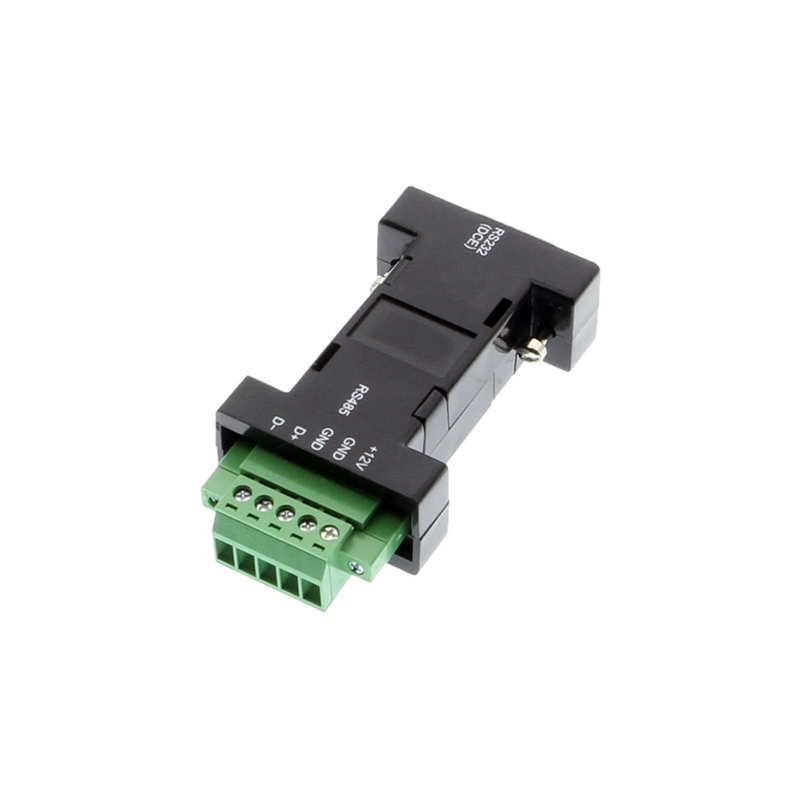 Pin out information for DB9 Female and 5-Pin Terminal Block.